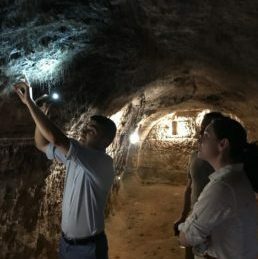 On the Spanish Wine Trail: Rioja to Rueda - Good Food RevolutionGood Food Revolution | Wine is food. Three wine lovers, one Peugeot. Hitting the back roads of Spain. The first leg of the trip, from Barcelona to the black-slate hills of Priorat, is here. It’s a four-hour drive inland along the Ebro River from Priorat to Rioja. If Priorat is the ancient region catching the world’s attention, Rioja is what comes to mind when most people think of Spanish wine. 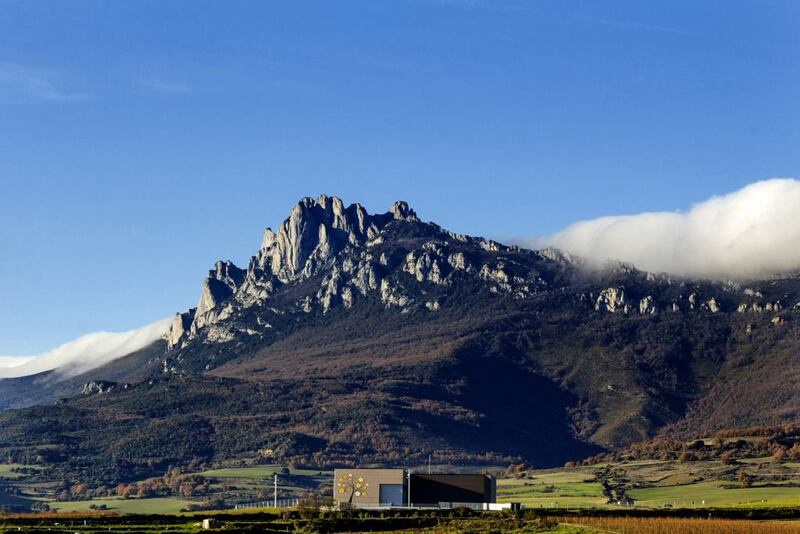 Frankly, in Rioja, wine is the only thing on our minds: There is so much wine. With over 500 bodegas, the array is somewhat dazzling. 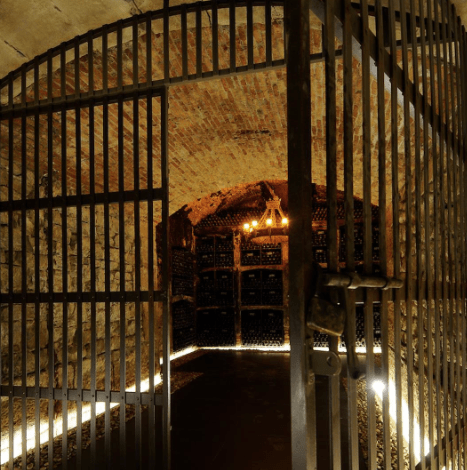 Wineries run the gamut from small to large, crumbling to slick and futuristic. There are wineries, and then there’s Marques de Murrieta. Where to begin? The prestige? 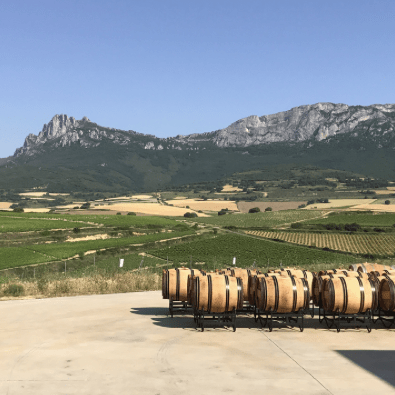 In his classification of Rioja’s wineries (à la 1855 Bordeaux classification), MW Tim Atkin has consistently ranked the winery as the top “First Growth”, the highest standing. The skill? Atkins named the immensely talented María Vargas Rioja’s best winemaker. The estate? Some 300 hectares of old vines surround the winery’s heart, the iconic Ygay castle in Rioja Alta, south of the Ebro. 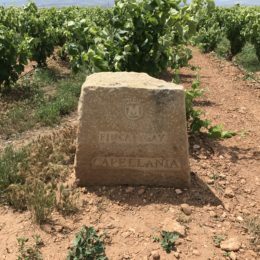 The wines tell the story of Rioja: the rare white Castillo Ygay Gran Reserva Especial is nothing short of life-changing – the most recent release is from 1986, the next could be 1998. The more accessible wines make statements too. 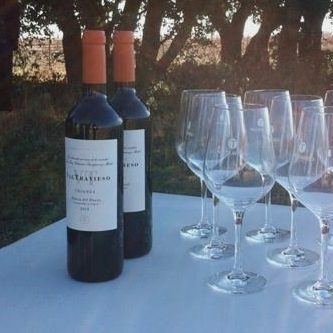 Capellania is a single-vineyard Viura from the estate’s highest plot; it’s a white with the structure and soul of a red. The Rioja Reserva, all silky-firm tannins, disappears in a flash when it makes an appearance back home. Every wine we taste has something to say. Contemplating in silence and discussing every impression seem like equally good options. 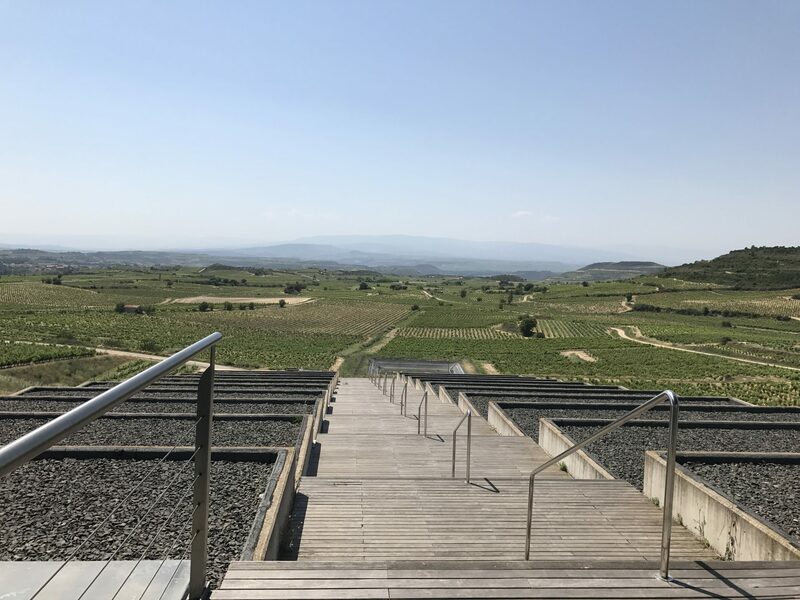 If Murrieta rules the region’s old-guard, Bodegas Baigorri in Rioja Alavesa, north of the Ebro River, is a glimpse at modern Rioja, thoughtfully interpreted. The low-slung glass winery isn’t just visually striking; it’s carefully designed for gentle, gravity-guided winemaking. Why gravity? Pumps generate friction and heat; not a single pump exists here. Instead, grapes and wine are guided gently from sorting table to bottle via seven stories laid 30 metres underground. From the building’s sloping steps, you get a sense of the terroir the wine captures: the limestone-clay soil is brilliant white between the vines. Baigorri’s style eases up on the influence of new oak. 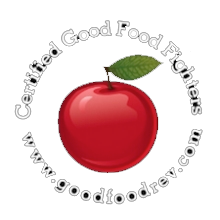 Even in the Reserva, bright, spicy fruit take the lead. Rioja Alavesa is a small, prestigious bit of land sandwiched between the river and the Sierra Cantabria. The mountains jut dramatically just behind the modest Altos de Rioja. Perched 700 metres above sea level, the boutique winery works with fruit from high-elevation vineyards in the Cantabrian foothills. They make one of our favourite weeknight wines – a fresh, full Crianza made exclusively of Tempranillo from 20 to 40-year-old vines. Where the River Ebro flows from north-central Spain to the Mediterranean, the Duero, to the south, runs west through Portugal to the Atlantic. Our roadtrip follows the course of those rivers. 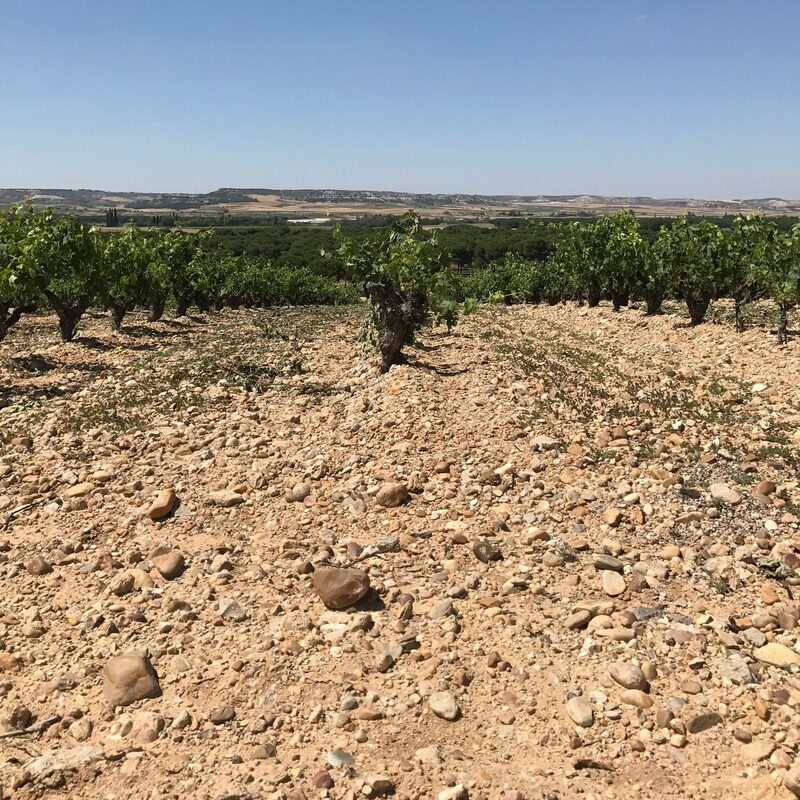 Over time, the boundaries and classification of Spain’s wines and regions are becoming more defined (Rioja’s Consejo Regulador introduced a single-vineyard designation during our visit). The Ribera del Duero appellation, for instance, was established in 1982. 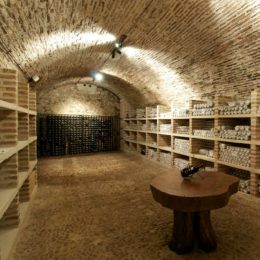 Bodegas Mauro was established before that date and carries the wider appellation of Castilla y León, which gives a bit of flexibility in the vineyard and winery. Founded by Vega Sicilia’s Mariano García, Mauro takes a minimal-intervention approach to making some of Spain’s best wine. 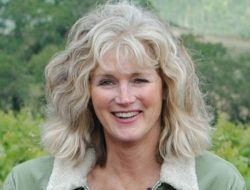 Like Baigorri, the winery is gravity-flow, vines grow without herbicides or pesticides, and small lots are fermented by native yeast. The wines are classic Duero: refined, silky, and elegant. 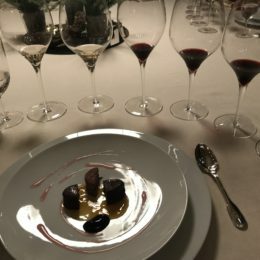 There’s an idiosyncratic spice to the eponymous “Mauro” from the addition of a bit of Syrah, while “Terreus” is an age-worthy expression of Tempranillo. The landscape here is harsh, and Bodegas Valtravieso is the highest in the DO, way up on the Castilian plateau. It’s a relatively new winery on an unforgiving barren plain at 920 metres elevation. 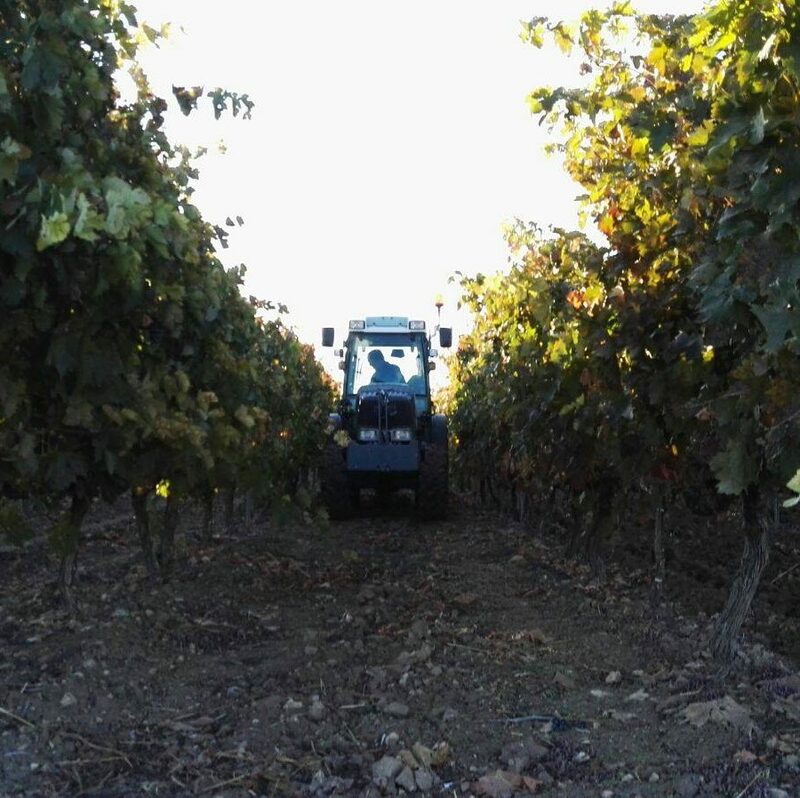 Days are hot, nights are cold, seasons are unpredictable, and the calcareous soil couldn’t support much beyond vines. These are definitely wines with a sense of place. 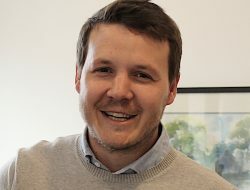 Ricardo Velasco is the young winemaker, always tinkering. 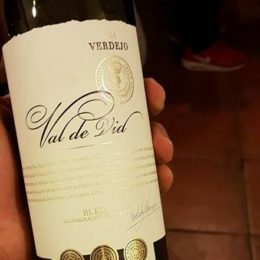 He works mostly with Tempranillo (called Tinta Fina or TInta del País, “country red”, here) but has planted a bit of Merlot and Cabernet, too. He tends the vines by hand, applying only natural preparations, and ferments in concrete eggs that bring lovely texture to his wines. We hadn’t planned to visit Bodega Tr3smano, but roadtrips demand flexibility. We stopped in based on a recommendation. Tr3smano is a winery on the Duero’s esteemed “Golden Mile”, alongside Vega Sicilia and Dominio de Pingus. It’s golden (figuratively speaking) because the soil is so well suited to Tempranillo. 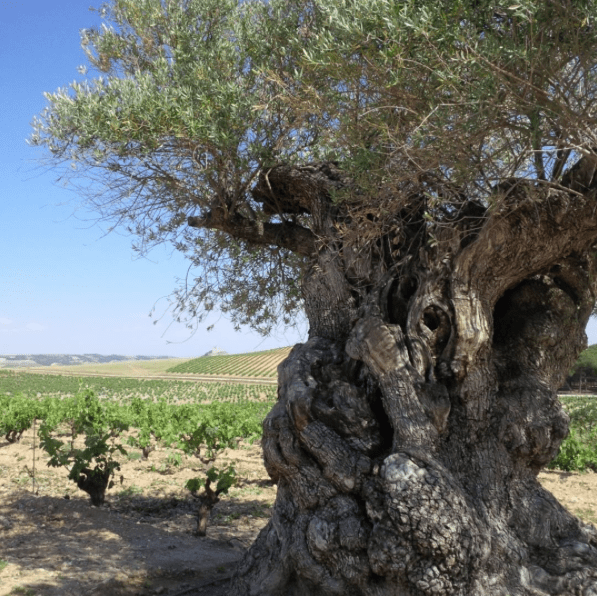 We walk carefully through the incredibly rocky vineyards between gobelet-trained vines getting a real sense of the valley’s history; alongside the grapes are gnarly ancient olive trees, some over 1500 years old. The modern concrete winery sits over deep cellars dug directly into the cool ground below; in fact, we brush our hands through the thin roots of the vines that grow up above where they emerge through the exposed earth walls. Established by three partners who wanted to make wine that would rival Spain’s best, Tr3smano joined the portfolio. Wine is en route so soon, you can be the judge. Needless to say, this is arguably the most powerful debut we’ve tasted in some time. Bordering on Rueda is Toro DO, home to Finca Sobreño. 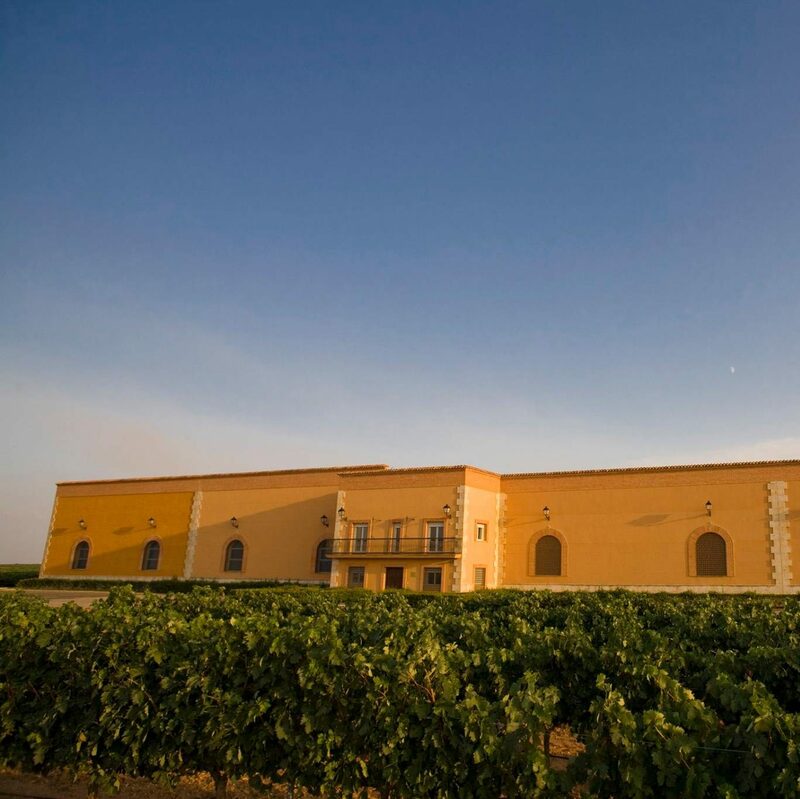 When Toro was officially classified in 1987, Sobreño, a collective of like-minded winemakers, was one of the first wineries to see the region’s potential. 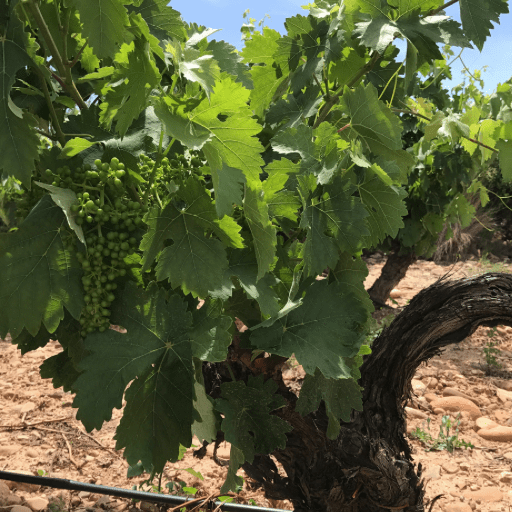 An indigenous Tempranillo clone called Tinta del Toro reigns supreme; because the DO is still considered “up-and-coming”, it’s a gold-mine for Tempranillo-lovers with incredible value to be found. Finca Sobreño’s Crianza is consistently a favourite, full of fresh cherry and blackberry and a bit of toasted oak. 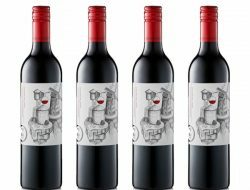 The winery was lauded as “the new star of the Duero” with its first release, and hasn’t compromised since. 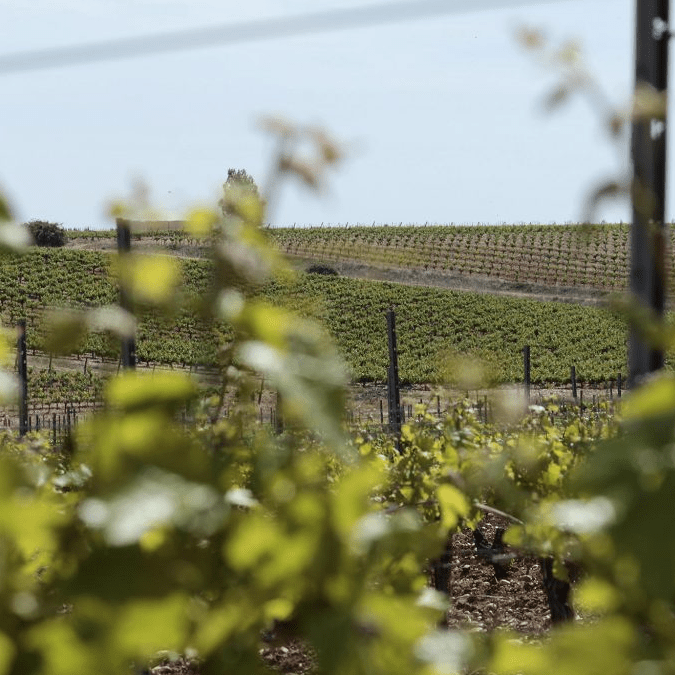 It’s easy to see that as much as some things change (say, the introduction of temperature control in the cellar), much stays the same: bush-trained vines; steep, elevated vineyards; cellars dug deep into the cooling soil. There’s more to Spain, of course. (Another road trip, perhaps?) 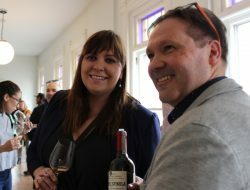 As the wines we tasted are being introduced to Ontario, it’s been gratifying to see them find a place on the other side of the ocean. The (minor) tragedy of wine and travel is when a bottle loses its supposed “magic” when removed from the place it was made. That hasn’t been the case with the wines we encountered in Spain. They bring a bit of the place they were made along with them.